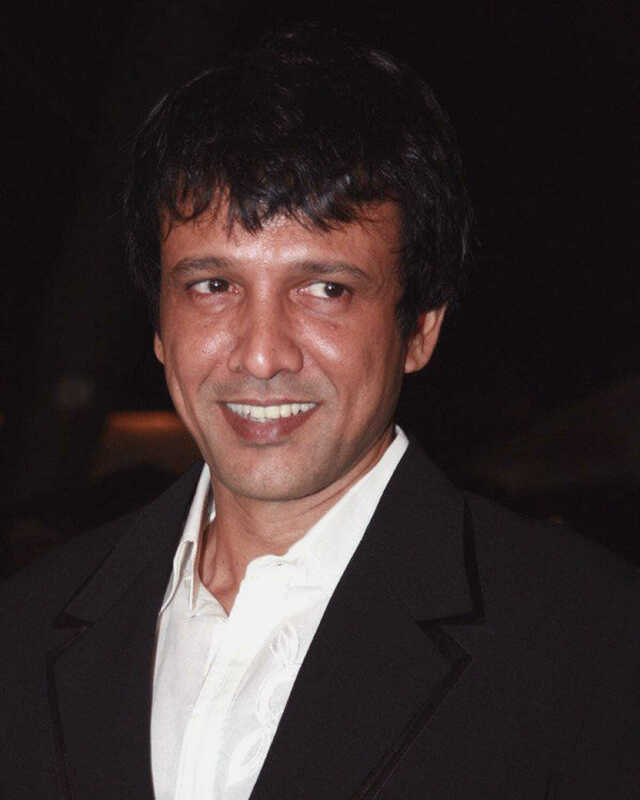 Do you look like Kay Kay Menon? While actor Kay Kay Menon impresses with his grasp over the Marathi language, the trailer is wanting in revelations. The film marks well-known Hindi film actor Kay Kay Menon's foray into Marathi cinema. While the Haider (2014) actor said he is not aware of the details of the Tanushree Dutta-Nana Patekar issue, he believes, in principle, the matter should be taken up seriously. I declare that I wish to represent "Kay Kay Menon"